Setting up an account with New Wave is easy - just follow the steps below. Alternatively, call us Monday to Friday between 8am and 4.00pm on (01285) 715160 and we'll talk you through the process. Download a New Customer account form using the link above. We will contact you to let you know that your application is being processed and to discuss the terms of your account. Once we have contacted you to let you know the account has been processed, you are ready to place an order. 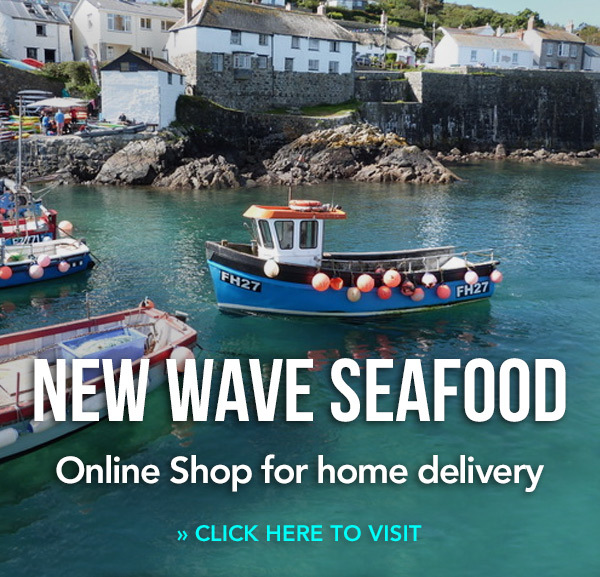 If you are a retail customer, please call New Wave at The Fish Shop on (01285) 651751 or email thefishshop@new-wave.co.uk. Please check the format is correct. Please enter the full details of the company director. Please enter the amount of credit required. Please enter a credit reference here. Please agree to the terms before applying. I agree to the standard Terms and Conditions available above and I agree to pay New Wave Seafoods no later than the 30 days from date of invoice.